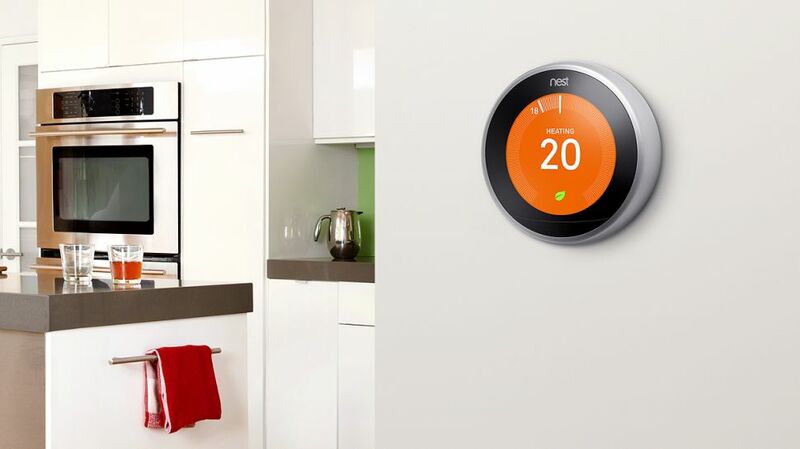 Once considered the IoT darling, Nest has been notably quiet for a while, but the company is reportedly working on a series of new products in its quest to grab a bigger share of the connected home market. According to Bloomberg, that includes a home security system, a smart doorbell, an updated version of the indoor Nest Cam, and a cheaper version of its learning thermostat. The latter is perhaps the company’s most widely known product — designed by former Apple engineers, the Nest thermostat essentially created a new market for a device that was treated as an afterthought. The current version sells for $249, but a cheaper, sub-$200 version is said to be in the works, using less expensive components and at least one internal prototype lacks the flagship model's metal edges. The new, cheaper thermostat may launch by next year, and Nest is also developing sensors that will act as expansions, allowing users to control the temperature of specific rooms instead of just the entire home. Nest is also said to be working on a security system consisting of a central keypad hub, alarm sensors for doors and windows, and a key fob to easily activate and deactivate the alarm. Like all of its products, there’s a companion app for users to control the entire security system. In addition, a second-generation version of its indoor security camera could arrive as soon as this fall, with the ability to identify specific people in the frame. Lastly, another product that the company is currently “exploring”, is a digital doorbell system, which would feature a camera to allow owners to communicate with visitors through a connected app. This isn’t expected to launch until sometime in 2018 if the company goes ahead with its development.